Digital cameras are extremely popular now. They are extremely useful, have many features and you don't have to pay for film. 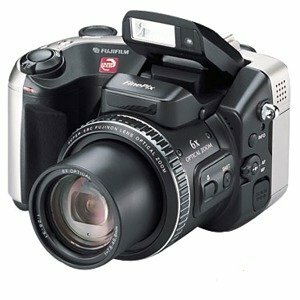 Today, SLCentral.com is reviewing the Fuji S602 Zoom digital camera. While it doesn't look like the average consumer's camera, it's priced reasonably, at around $600 at many stores. Not only does it have advanced features, but it is extremely easy to use. But was the quality good, and did the camera meet my expectations? Read on to find out.